The Japanese version is here. Toshifumi Imamura was named our new President & CEO. Atsushi Iwata was appointed to the Chair of the Board. We moved Hiroshima Design Center from Hiroshima Techno Plaza to 4781-4, Misonou, Saijo-cho, Higashi-Hiroshima. Parameters Required for the FPNA was added. We received the letter of thanks from Japan Synchrotron Radiation Research Institute (JASRI) and RIKEN. We exhibited the our original toos called FPNA (Floor Plan Noise Analysis) and Analog IPs in the EDS Fair 2011 at Japan. We moved Hiroshima Design Center from VBL, Hiroshima University to Rm# 405, Hiroshima Techno Plaza. We exhibited the our original toos called FPNA (Floor Plan Noise Analysis) in the EDS Fair 2010 at Japan. We reported on the Nikkei technology online. We announced noise analysis results using Apache tool in DAC2009, CICC2009. 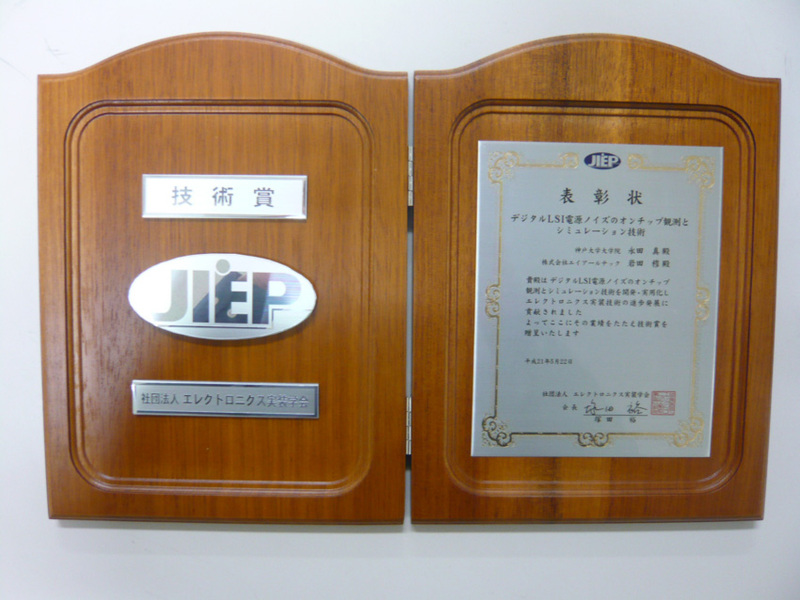 We (Nagata and Iwata) received the technology award from Japan Institute of Electronics Packaging (JIEP). Commemorative lecture slides (Japanese). We opened Kobe Design Center. We moved headquarter to Saijo Otsubo-cho, Higashi-Hiroshima. We announced on-chip noise measurement macros in ISSCC2007 (collaboration with Fujitsu).We reported on the Nikkei technology online. 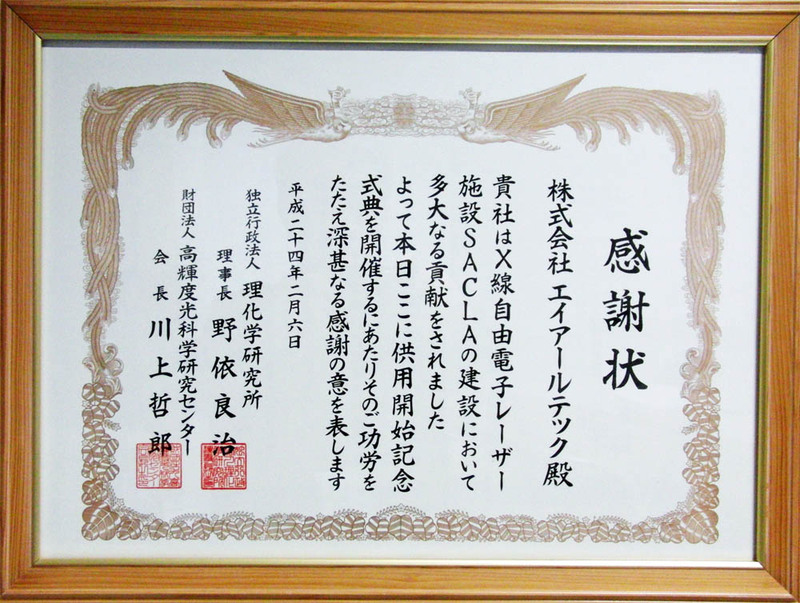 We (Iwata, Morie and Nagata) received the university-launched venture company services prize. Copyright © 2017 A-R-Tec Corporation All Rights Reserved.